How many SCCM group policy objects are your team responsible for? Do you need that many? How frequent are your OS feature and security patches? How much value is your IT team adding to your organisation by managing these tasks daily? 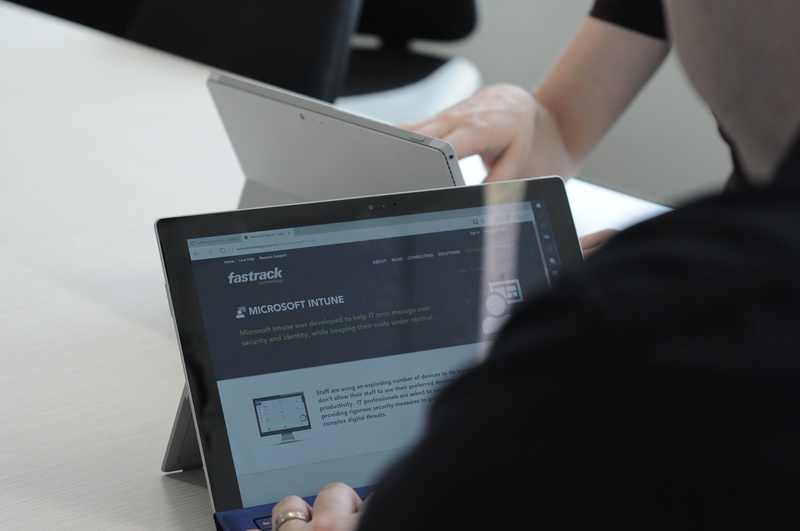 Fastrack's Managed SCCM solution allows organisations with existing and complex SCCM environments to completely outsource and migrate all their daily, monthly and annual tasks to our specialist SCCM consultancy team. We also specialise in the customisation and deployment of SCCM, allowing organisations looking for a fresh SCCM to also adopt this service. 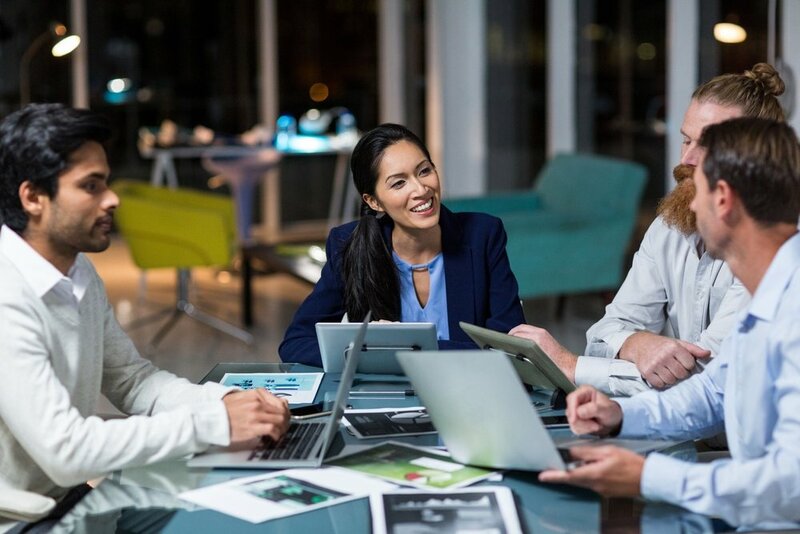 With a Fastrack Managed SCCM solution in place, we'll plan, deploy, and maintain every aspect of your SCCM environment so you can focus on more exciting IT projects. Our Managed SCCM service is comprehensive, and includes everything required to keep your devices up-to-date, productive and secure. We build an interface that gives you a comprehensive view of all your hardware and software assets. With your assets sourced and catalogued, you can make better technical and commercial decisions about asset investment and distribution. Receive automated patches across every managed device. Each month, custom reports will provide a view of environment health and highlight opportunities to take action. 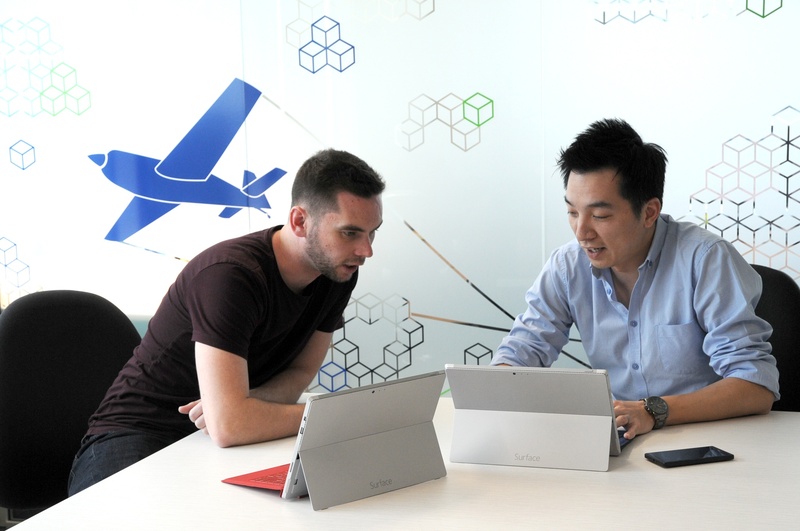 We ensure your end-user applications are installed and working as required by configuring, deploying and managing the packaging of Microsoft, third-party and custom applications. We ensure all your devices maintain security and compliance by creating a robust baseline for the desired configuration state. This simplifies device on-boarding and allows non-compliant devices to be identified and easily remediated. Whether you're using Windows XP, Windows 8.1, or anything in between, we can migrate, setup and secure your move to Windows 10. We specialise in the deployment of Configuration Manager (SCCM). We plan, deploy, and maintain your SCCM environment so you can focus on more exciting IT projects. Need a more specialised service? Fastrack OS Management handles every aspect of your operating system environment - from automated installation, patching, drivers and updates to performance optimisation. We specialise in the customisation and deployment of Configuration Manager (SCCM). We plan, deploy, and maintain your SCCM environment so you can focus on more exciting IT projects. Microsoft Intune can also be used to manage PCs running Windows 10. An ideal solution for organisations looking to get the most out of a cloud first environment. Book a call and a Desktop Management consultant will be in touch to discuss how we can help.